The 2018 Australian GT Calendar has been revealed, the main series undergoing a major-revamp, the GT and Endurance championships merged to create a mixed schedule of long distance and sprint races. Australian GT will then be among the first cars on track at the brand-new The Bend Motorsport Park circuit near Tailem Bend in South Australia. The world-class facility will host the first endurance race of the season, with the Australian GT Championship taking in the 7.7km configuration of the venue. It will be the first national motorsport competition held and the new world-class facility in what is expected to quickly become a blue riband event. Australian GT racing the switches back to the sprint format, taking in the historic Sandown Park Raceway in Victoria, where the Australian GT Championship will again be joined on track by the Australian GT Trophy Series. As the season moves into its second half competitors will return to Phillip Island, a 101-lap race making up the second endurance event of the year. It will be a double-header weekend of Australian GT action with Round 3 of the Australian GT Trophy Series acting as the curtain raiser. 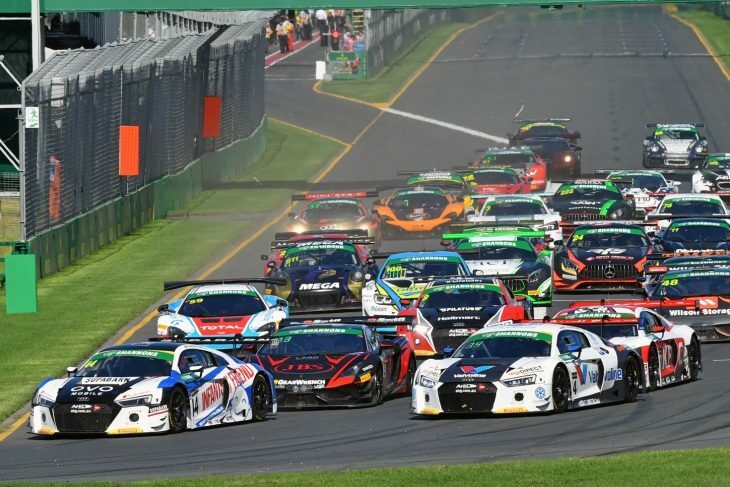 Sydney Motorsport Park will host the final sprint round of the year, before the Australian GT Championship heads to Hampton Downs for its season finale in October. The Australian GT Trophy Series finale will be held at Winton Motor Raceway in September in a standalone event for the series. Adding to the interest for 2018, Australian GT welcomes GT4 cars into its top tier competition, with competitors set to race in their own class within the Australian GT Championship, adding further depth and diversity to the category. “We’re excited about the 2018 season and look forward to seeing the diverse and exotic machinery on track as fans have come to expect from Australian GT,” said category manager Ken Collier. 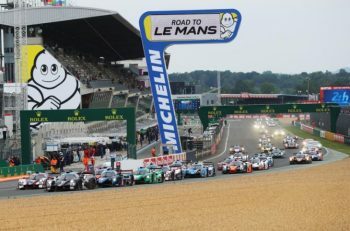 “By bringing the sprint and endurance formats together under the one umbrella we make the category easier for fans to follow and mirror the approach used successfully in Europe. “The Australian Grand Prix is fantastic and one our teams and drivers really enjoy, and it’s great to be part of such an important event on the Australian motorsport calendar. “We then head to The Bend in South Australia for what is going to be a phenomenal weekend to help open that fantastic facility. 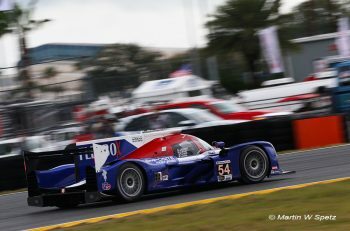 “It’s a world-class venue that will really suit our cars and I believe will quickly become one of the best events of the year. “The growth of the Australian GT Trophy Series has also been very encouraging, and we’re looking forward to seeing that continue throughout 2018. Australian GT will enjoy strong coverage, with free to air, subscription, and live stream options allowing fans to enjoy every round of the 2018 campaign.